Bridgeville, Delaware – The Delaware State Police are currently investigating a shooting that occurred this evening in Coverdale Crossroads, Bridgeville. 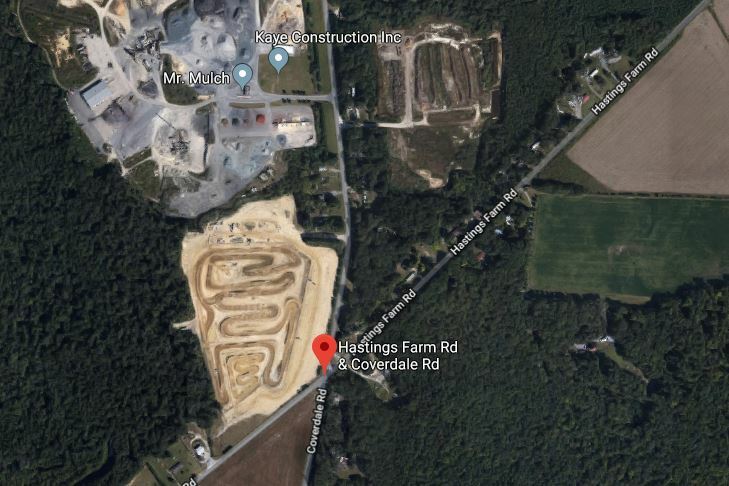 The incident was reported around 5:44 p.m. Sunday, January 20, 2019 when the victim was driving south on Coverdale Road north Hastings Farm Road. The suspect vehicle approached the victim’s vehicle from behind and fired multiple rounds at the victim’s vehicle causing it to crash. The operator, 36-year-old male and his passenger 35- year-old female were transported to an area hospital with non-life threatening injuries. The suspect then fled the scene. At this time, no suspects have been developed. This incident remains under investigation by the Delaware State Police Major Crimes Unit. If anyone has any information in reference to this incident, they are asked to contact Detective C. Simpson at 302-752-3855. Information may also be provided by calling Delaware Crime Stoppers at 1-800-TIP-3333, via the internet at www.delaware.crimestoppersweb.com.